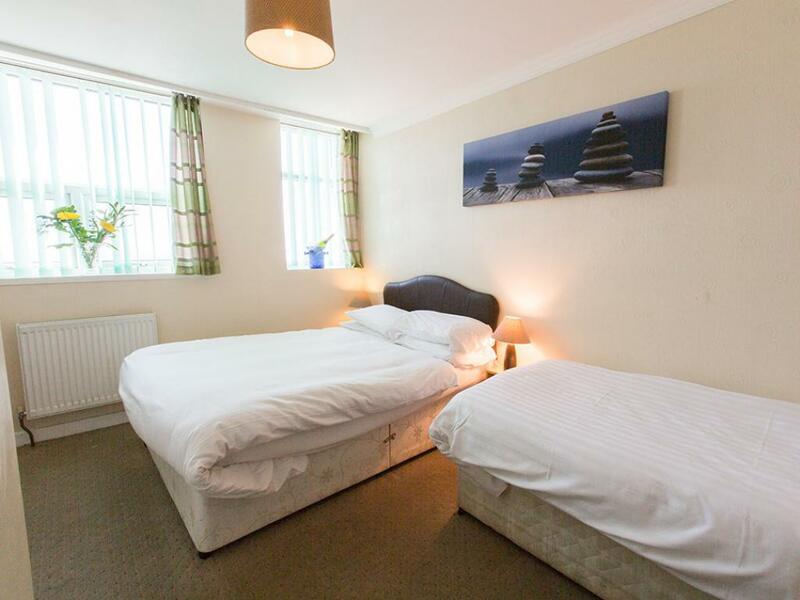 Our Single rooms have a minimum of a 3/4 bed & have full ensuite facilities and central heating. 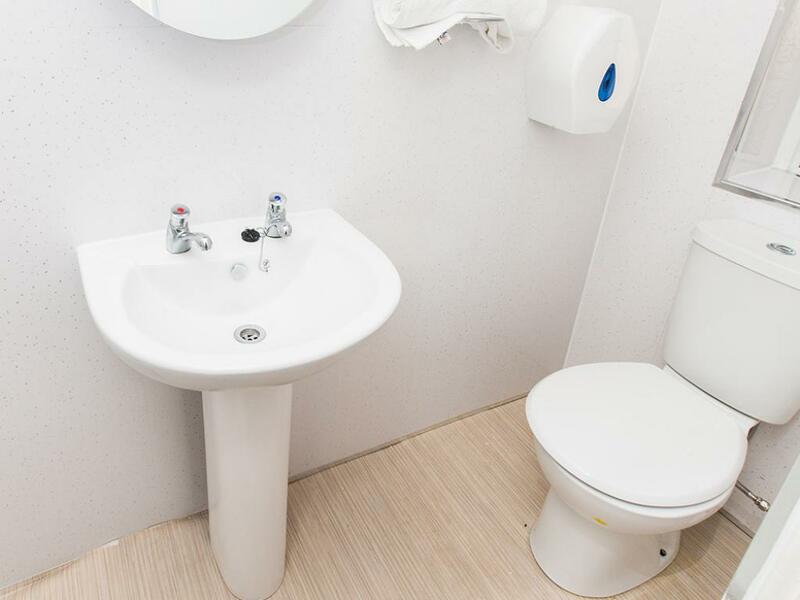 As with all our rooms, colour TV's, shaver points, complementary toiletries and tea/coffee trays come as standard. 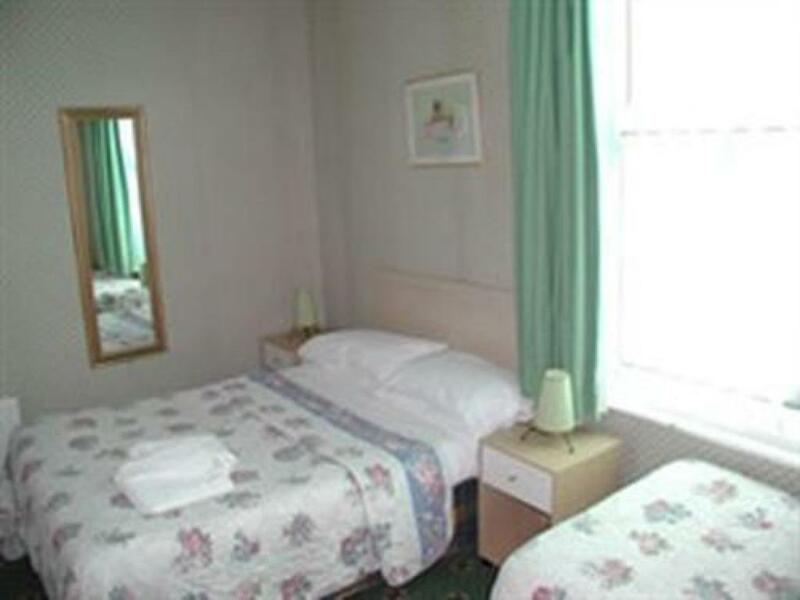 Our Double rooms have full ensuite facilities and some have lovely views over the Irish Sea. 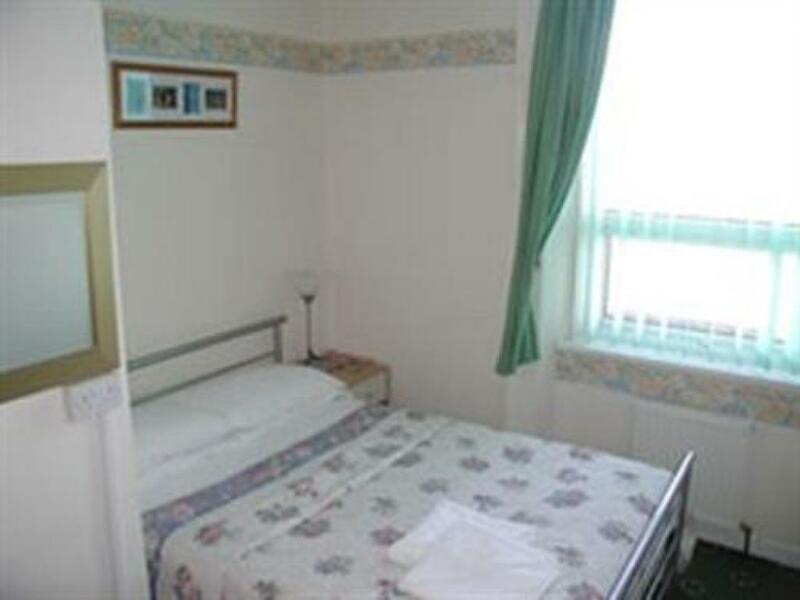 All rooms have central heating, colour TV's, shaver points, complementary toiletries and a tea and coffee tray. 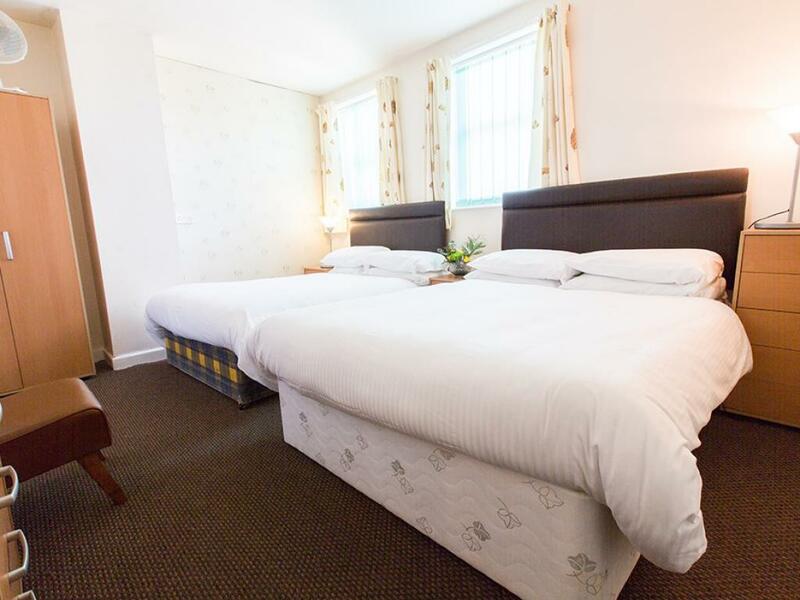 Our Family rooms have full ensuite facilities and some have views over the Irish Sea. All rooms have central heating, colour TV's, shaver points, complementary toiletries and a tea and coffee tray. 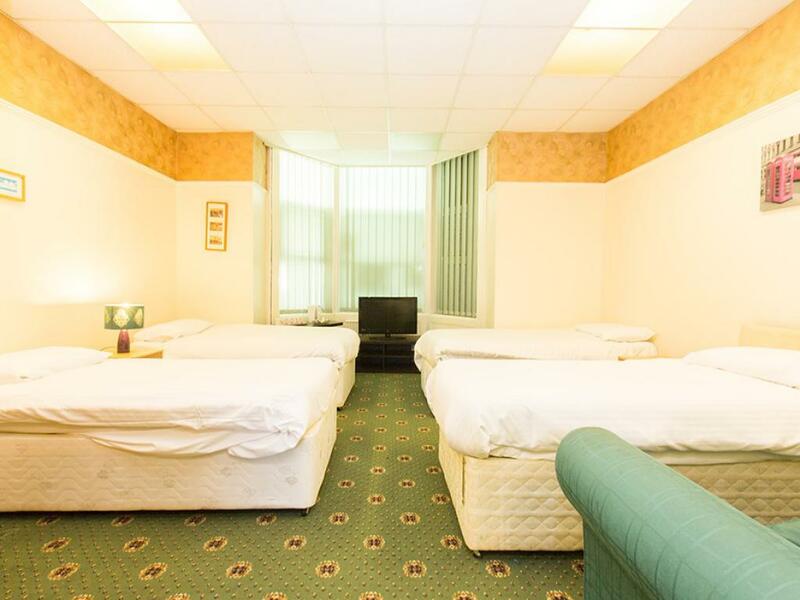 Room rates are based on 2 adults & 1 child sharing. 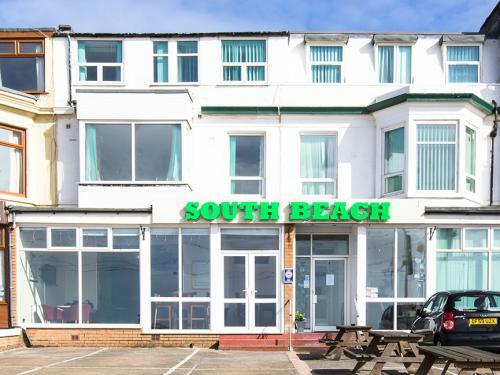 If 3 adluts there will be a surcharge payable on arrival at The South Beach ..If you are unsure call us and book direct on 01253 342250..
Family room-Ensuite-2 +2 under 12s. 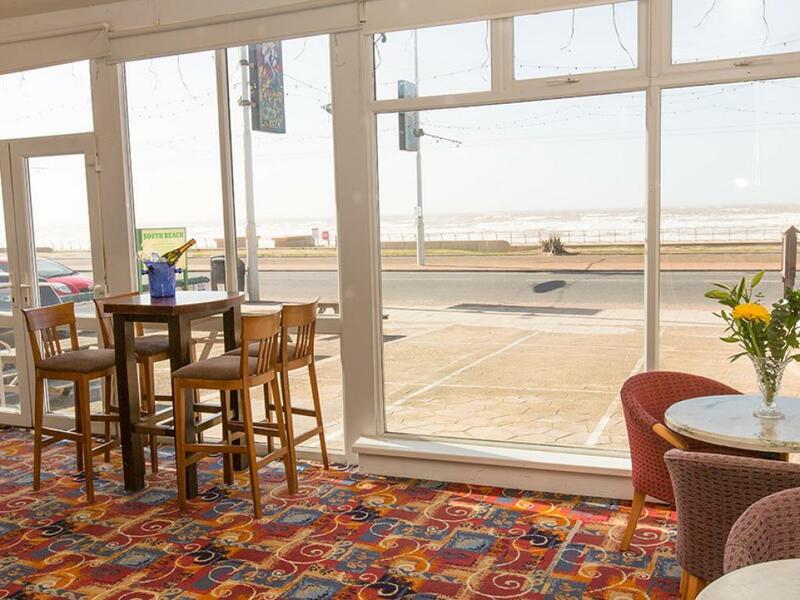 Our Family rooms have full ensuite facilities and some have lovely views over the Irish Sea. All rooms have central heating, colour TV's, shaver points, complementary toiletries and a tea and coffee tray. 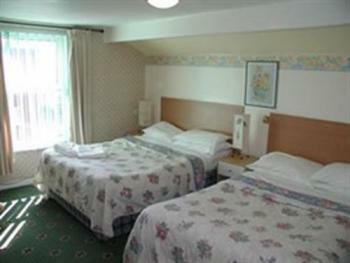 Room rates are based on 2 adults & 2 children. 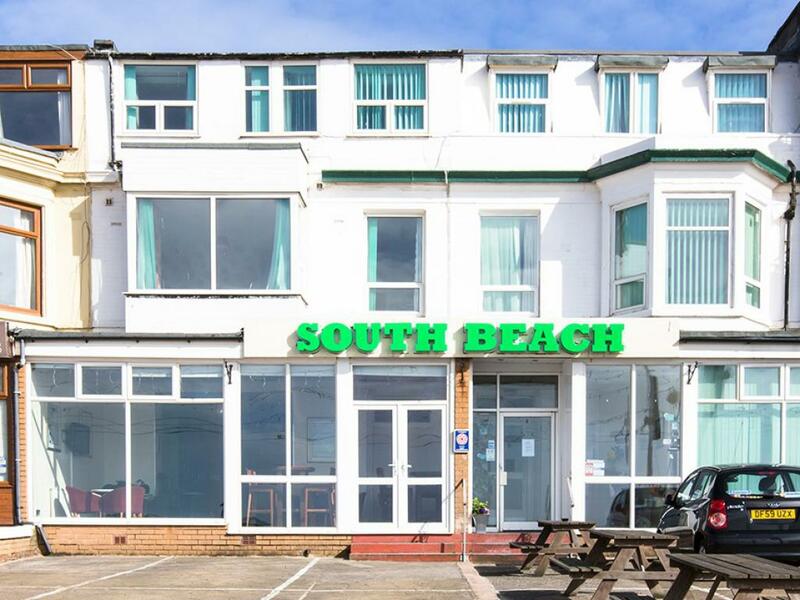 Welcome to the South Beach, award winning, 3 star family run accommodation with spectacular sea views and bright, fresh décor. 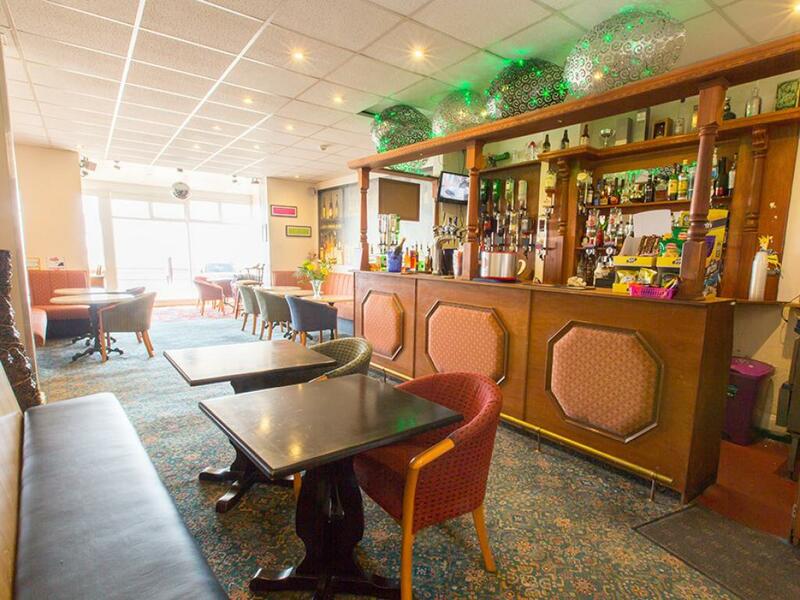 We offer a traditional full English breakfast, buffet style, great for all to choose their own amount of breakfast (numbers permitting). The South Beach is situated in the best location Blackpool has to offer, on the promenade between the central and 'South Piers', opposite the new St Chads Headlands and adjacent to the Pleasure Beach, Waterworld complex, Blackpool Bloomfield Road Football Ground, amusements, local markets, bars and eateries. 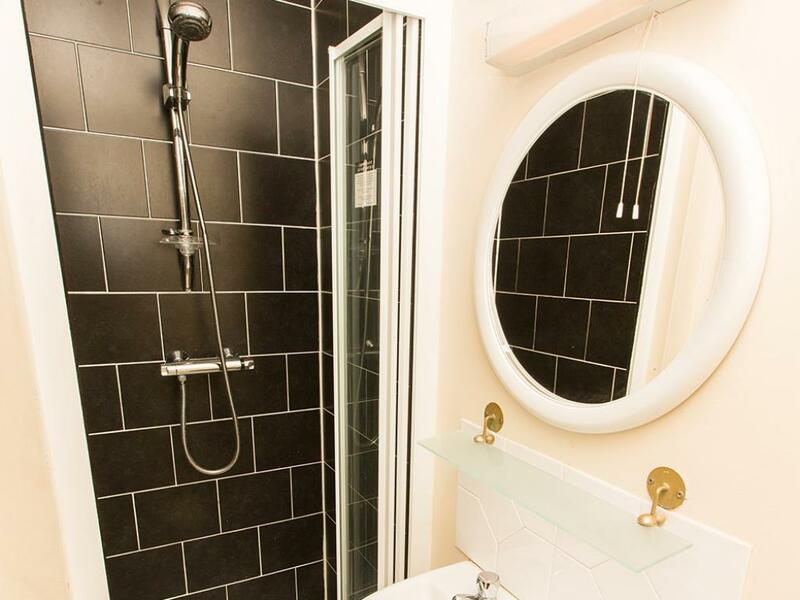 All of our rooms are ensuite and some have sea views, all are very well equipped with tea and coffee trays, TVs and complimentary toiletries. 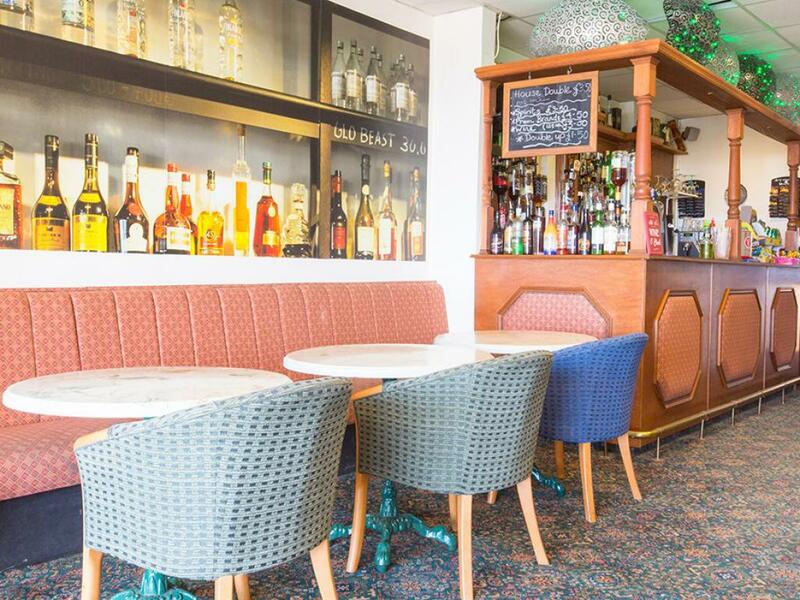 You can walk to all the major attractions, or if walking is not your thing, then hop on a tram directly outside to the South Beach. 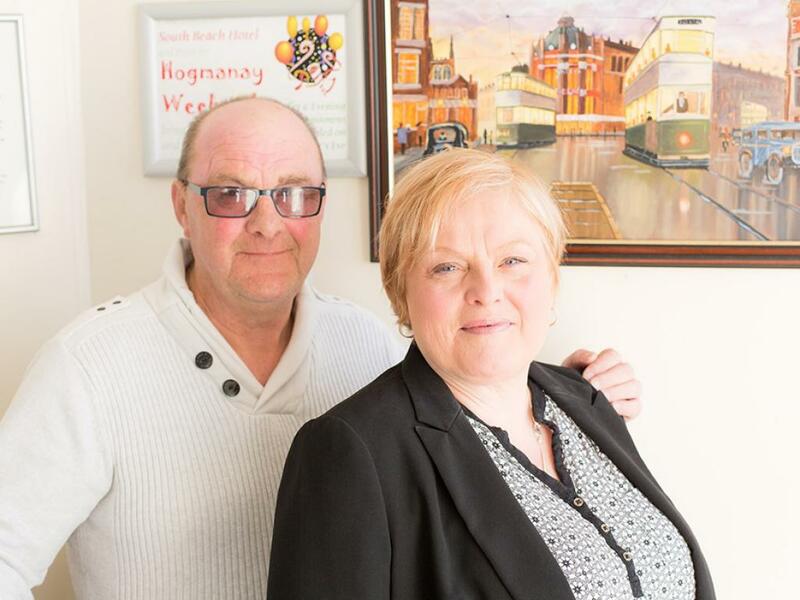 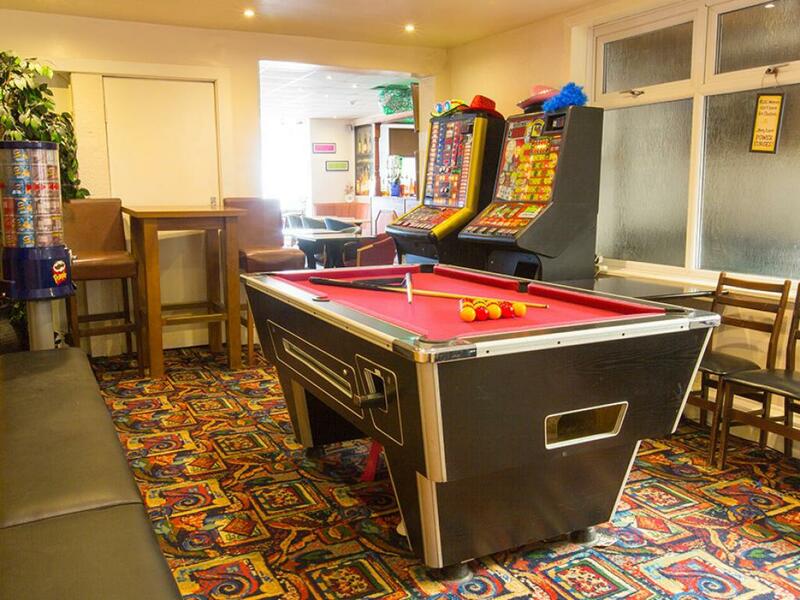 We have a fully licensed sea view bar, which also offers bar snacks, a games room, pool room and a sun lounge with sweeping views over the Irish sea. 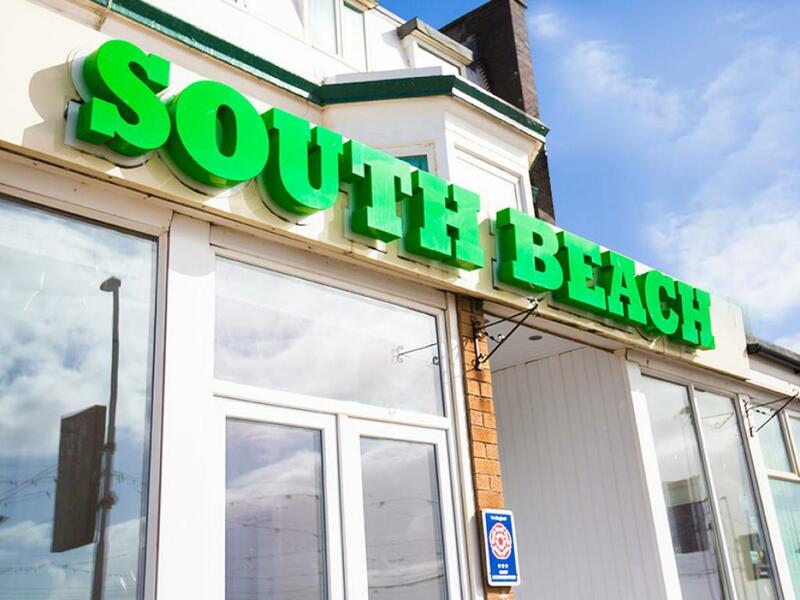 The South Beach is open all year including our 3 night New Year house party. 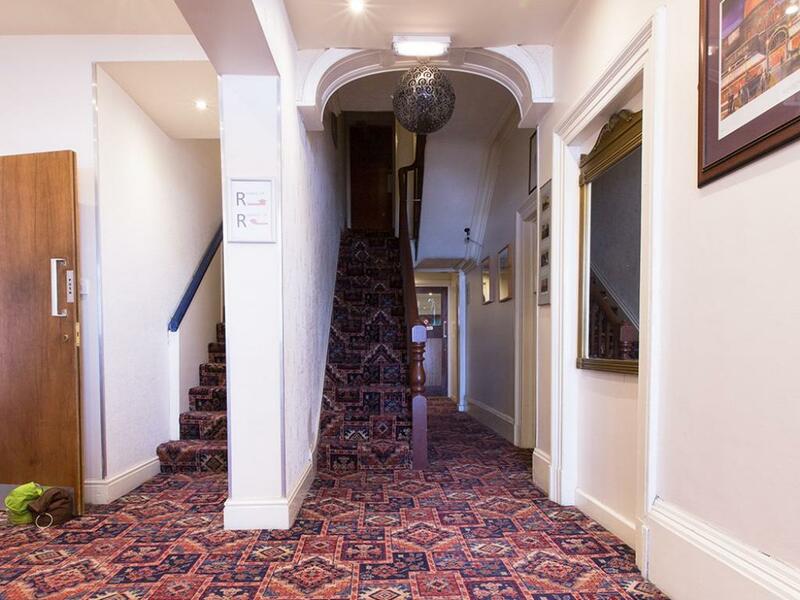 Private onsite parking is available although is limited at weekends and in the high season. 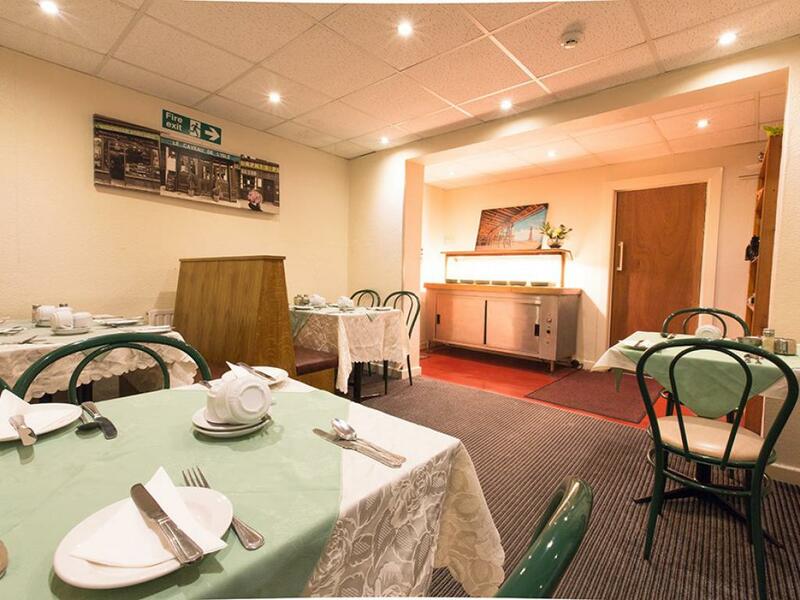 We can offer group bookings with buffets and entertainment if required. M55: At the end of the M55 get in the left lane, sign shows South Beach (Green colour) Head for the promenade passing Morrisons & Blackpool airport (both being on your left on Squires Gate Lane). Turn right onto the Promenade & you will be traveling north bound with the sea on your left; you will pass the Pleasure Beach (on your right ) keep travelling untill you pass Mcdonalds & Yates's we are then 2/3 blocks along on your right. 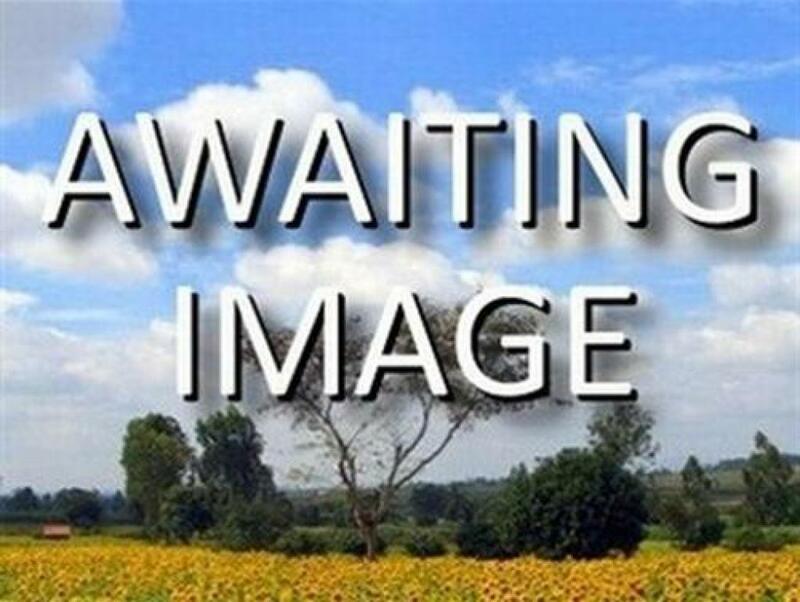 See You Soon. 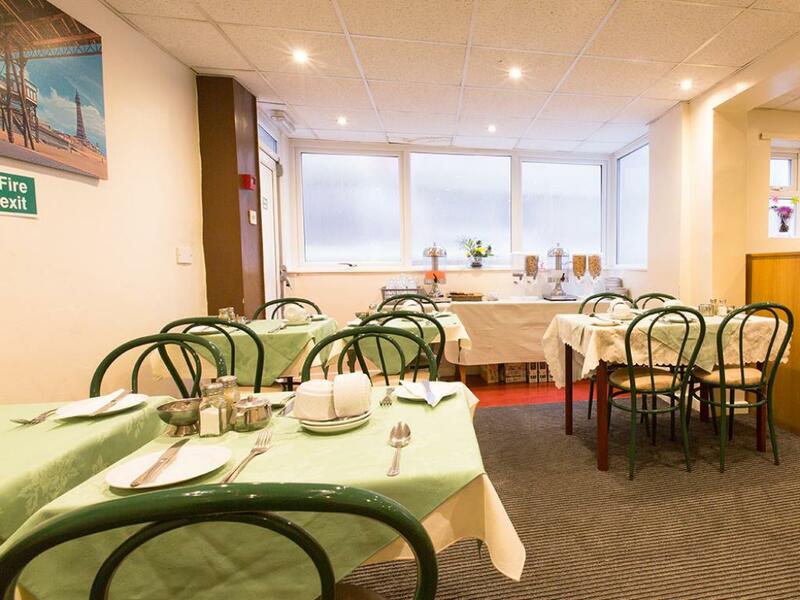 Taxi 10 minutes: Less than £10.00 Bus/Tram: Walk down to the Promenade & you can get a tram or number 1 bus to South Beach (Alexandra Rd stop) Walk: Walk to the Promenade then take a left & walk for 30/40 minutes heading South Bound. 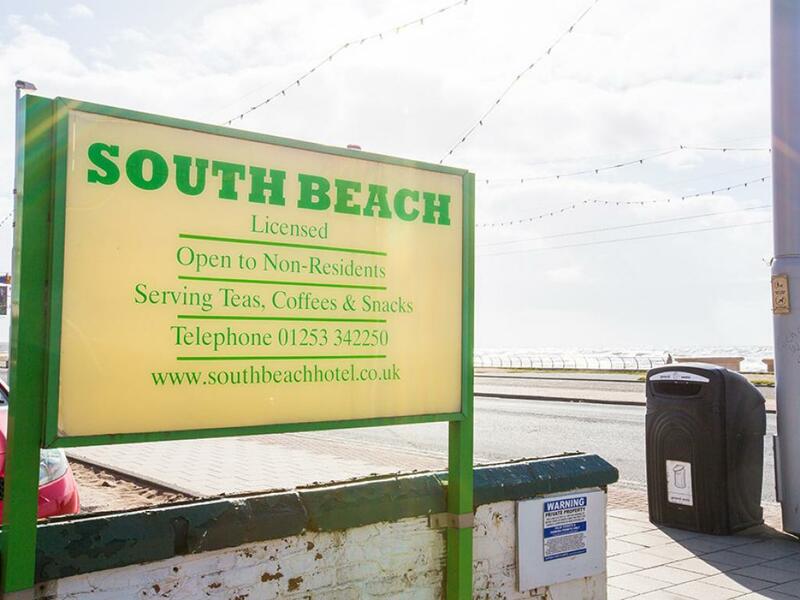 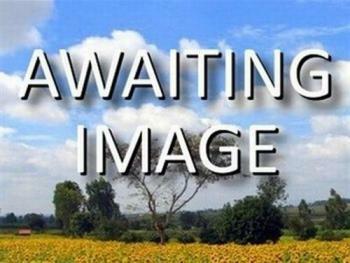 Take a taxi and you will be at The South Beach within 10 minutes (less than £10.00).